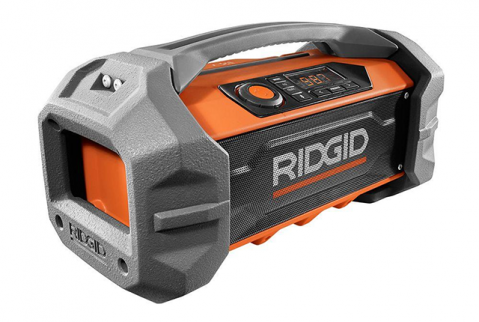 *Each person will be limited to one electronic entry and one physical entry form, for two chances at winning the RIDGID GEN5X Bluetooth Radio. 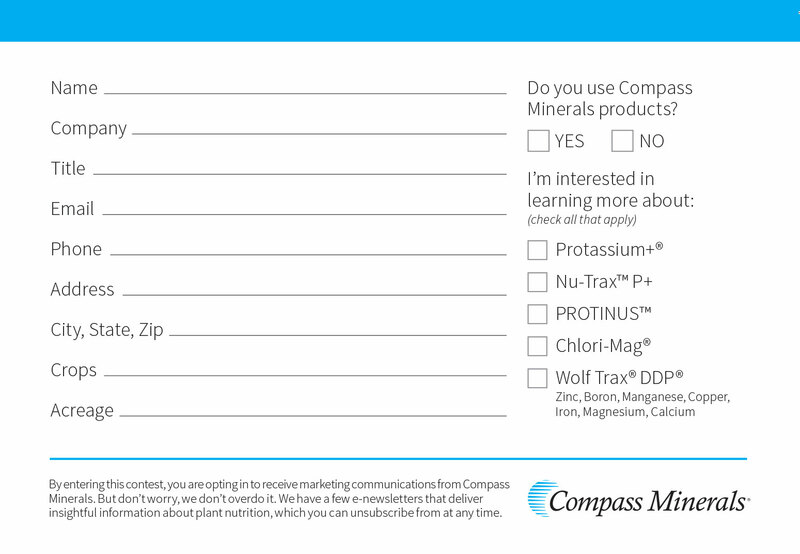 By entering this contest you are opting in to receive marketing communications from Compass Minerals. But don’t worry. We don’t overdo it. We have a few eNewsletters that deliver insightful information about plant nutrition, which you can unsubscribe from at any time. Contest Rules. 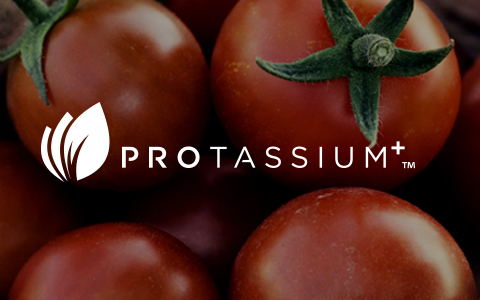 The premium Sulfate of Potash (0-0-50-17S) used by high performing growers who demand more out of every aspect of their production. 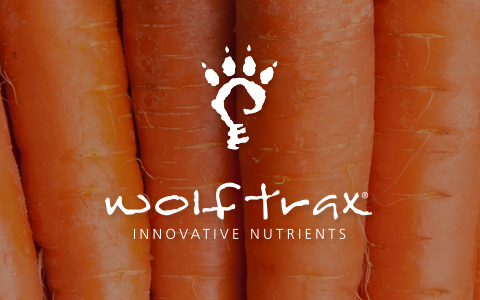 Innovative plant nutrition products that are unique, research-tested and field-proven. 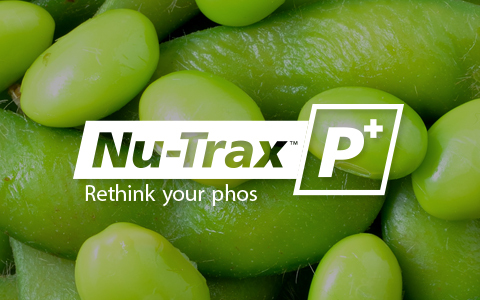 A phosphorous-based fertilizer that does a better job of delivering the right, scientifically-derived, ratio of nutrients for early season growth. CAPCA Attendees: Visit Booth #411 and enter to win a RIDGID GEN5X Bluetooth Radio. Print this form and bring it to booth #411 for your chance to win a RIDGID GEN5X Bluetooth Radio.